The number ‘41’, or a cursive letter ‘n’. The number 41 refers to Elandar-synergy, i.e. the state of being in tune with timelessness. 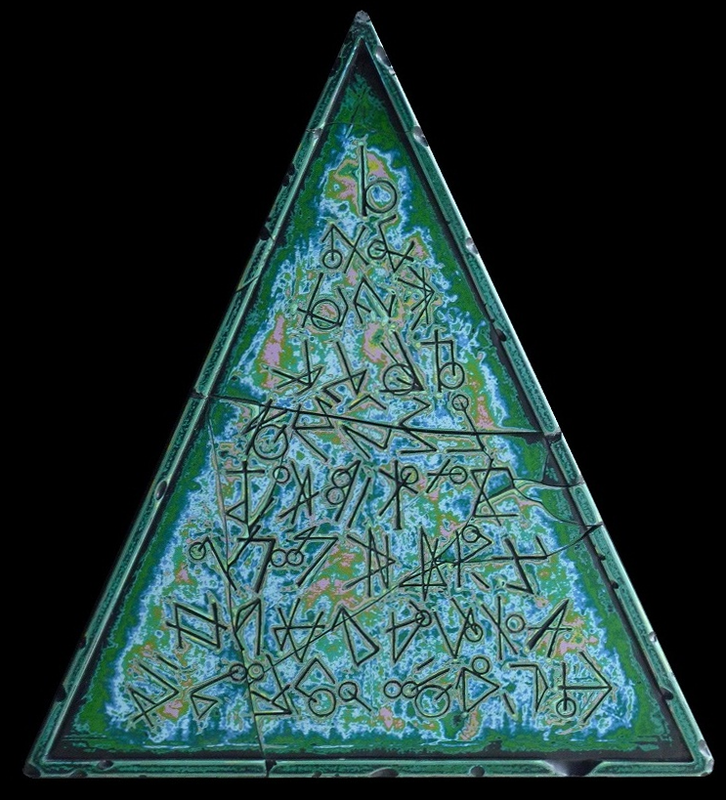 Symbol forty one is the central foundation of the Pyramid. The focus of this image is the cursive ‘n’ suggesting personal, intuitive direction; an alignment in action. The letter ‘n’, personal direction, composed of the number 41 suggests alignment with Elandar, who welcomes those willing to invest themselves in him. Success is reliant on your partnership with Elandar. Let’s consummate this in reality. The letter ‘V’ moving swiftly west towards Unity. The cursive ‘F’ suggests a link back to Creative Judgement (the 10th symbol) suggesting what drives all your creative acts. The golf metaphor holds. Here the ball (synergy) appears to pirouette and still come good, suggesting this is a one in a million shot where luck is working with you. Elandar works through your skill and judgement of what’s possible, not likely. ‘V ‘moving swiftly west suggests the act of flying, modernizing and improving judgement as a speedy and useful effect of union with Elandar. Your psychic adjustment towards Me takes hold.